Looking for a Newton alternative? 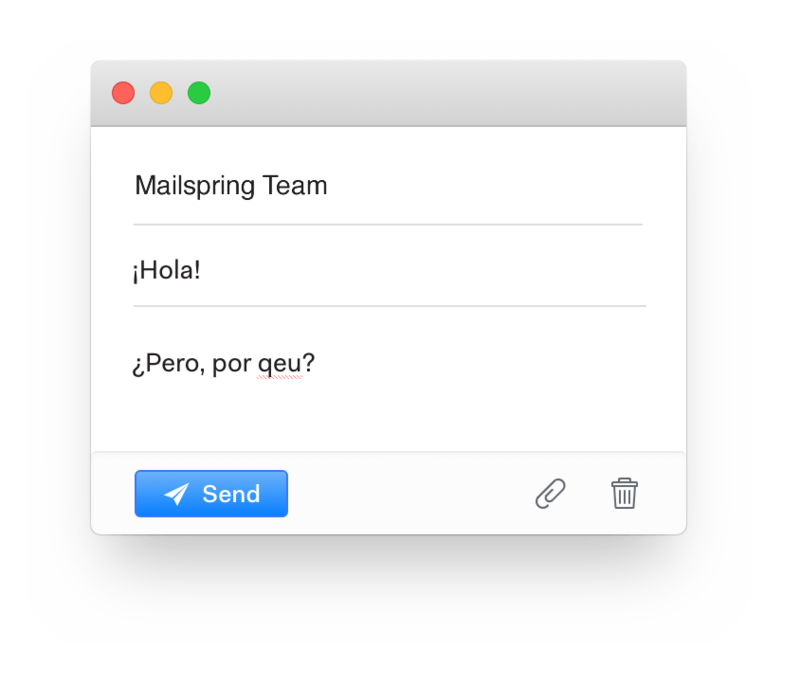 Mailspring is packed with features you know and love and is available for Mac, Windows and Linux! 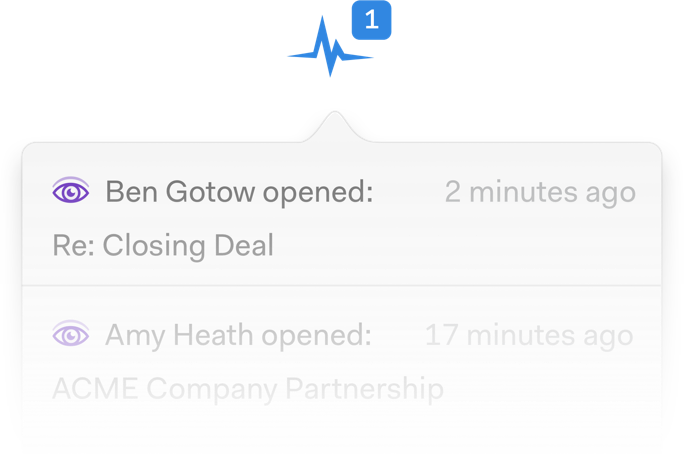 Boost your productivity and send better email with Mailspring, the best mail client for Mac, Linux, and Windows. 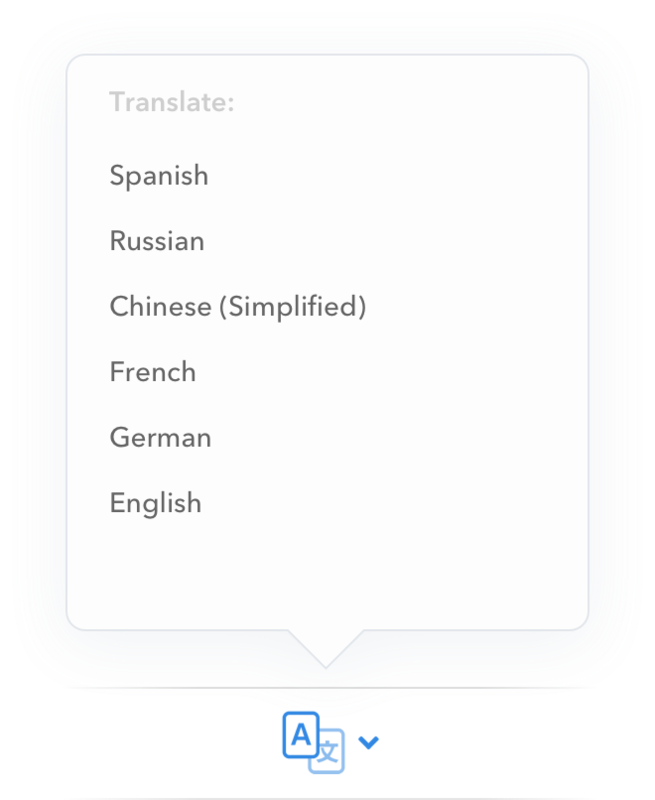 Mailspring auto-detects the language you're using and spell checks for that language. No need to change your settings! Mailspring includes multiple layouts and themes, so you can match your desktop or your mood! Go further with Mailspring Pro. Understand your audience. Send timely follow-up. Turn clicks and opens into actionable insights. Mailspring Pro is your unstoppable email sidekick for sales and business. 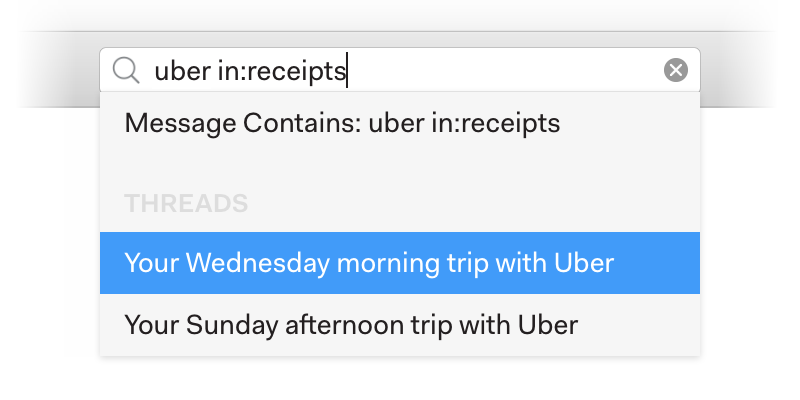 Mailspring Pro removes the limits in the free version, so you can snooze messages, schedule reminders, and send later an unlimited number of times and conquer your inbox. 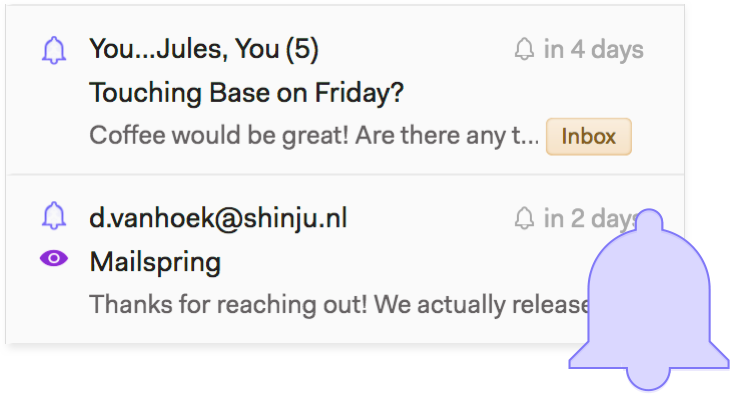 Typing common emails over and over is a drag—and when you send outreach that works, you want to reuse it. 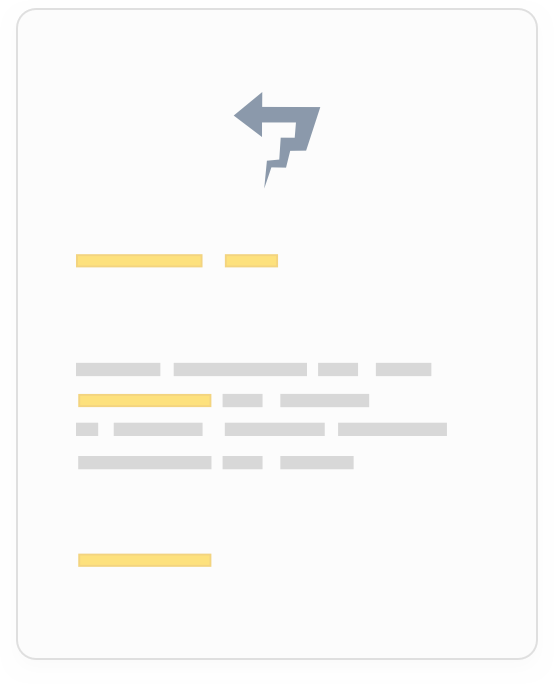 Mailspring's quick reply templates let you create a library of customizable emails that are at your fingertips every time you send. 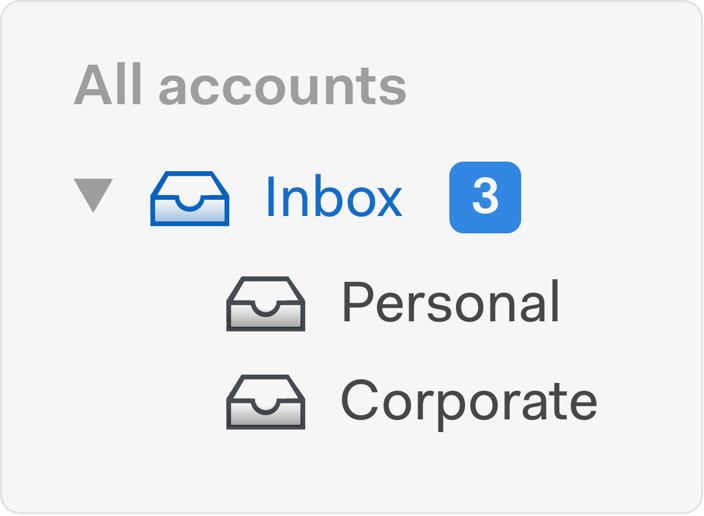 Mailspring Pro is only $8/mo, and you can test-drive Pro features a few times each week for free. A new beginning for Nylas Mail. Hi there! My name is Ben Gotow, and I'm one of the original authors of Nylas Mail. My company, Foundry 376, is re-launching Nylas Mail because I believe it can be—and should have been—the best new mail client in a decade. We're spinning up new infrastructure, re-writing huge parts of the codebase, and committed to offering the same free version and paid Pro features that made Nylas Mail the best mail client for work. This is just the beginning. 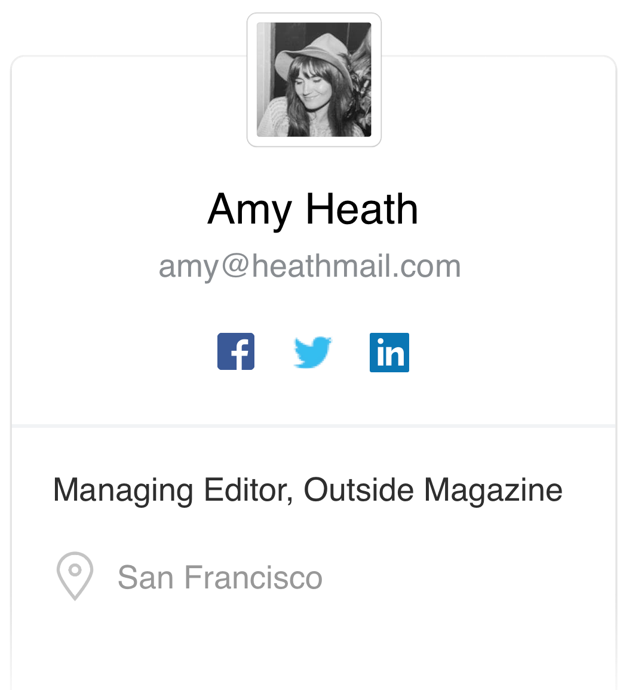 Mailspring isn't VC funded and doesn't need to make millions to succeed. Just a thousand paid subscriptions will make Mailspring a stable business and we have big ideas for the future of email.